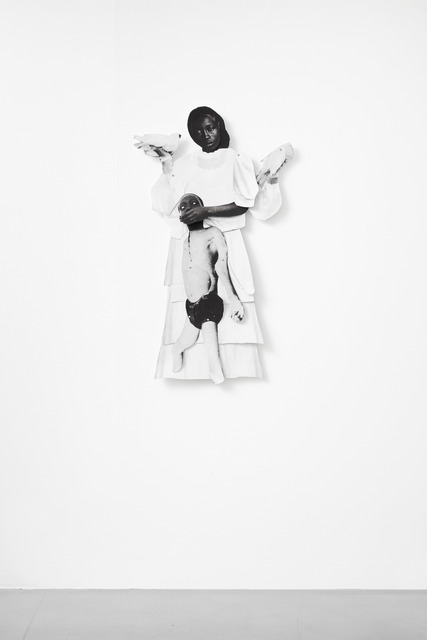 Frida Orupabo explores themes of race, gender, sexuality, violence, the gaze, post-colonialism and identity working in media that in their nature are fragmented and multifarious. 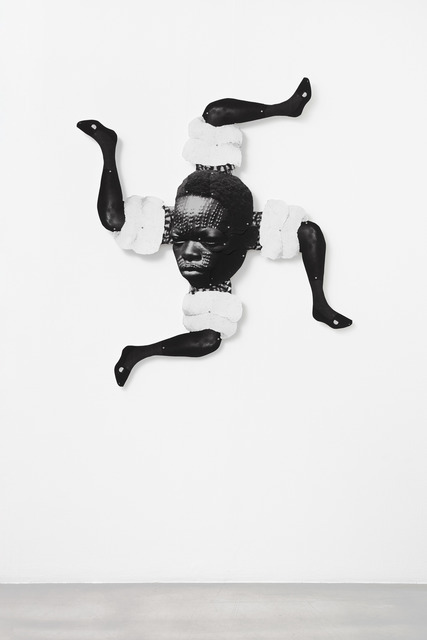 Frida Orupabo explores themes of race, gender, sexuality, violence, the gaze, post-colonialism and identity working in media that in their nature are fragmented and multifarious. 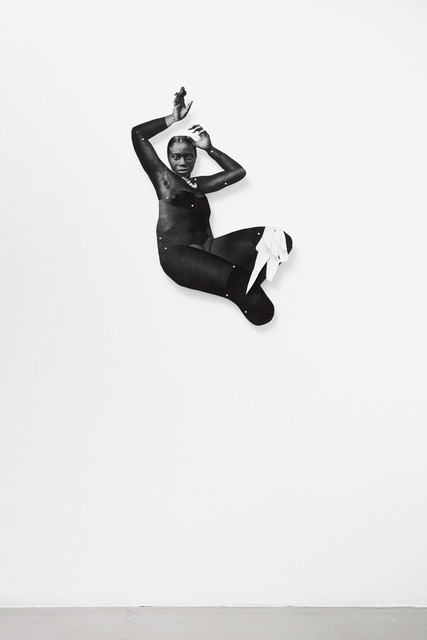 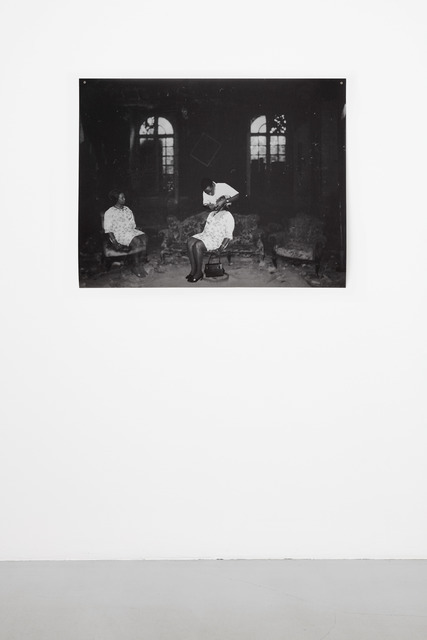 Employing image platforms including Instagram, YouTube, Facebook and Tumblr as both source and tool Orupabo engages in the simultaneously monolithic and splintered abundance of images that define race and gender. 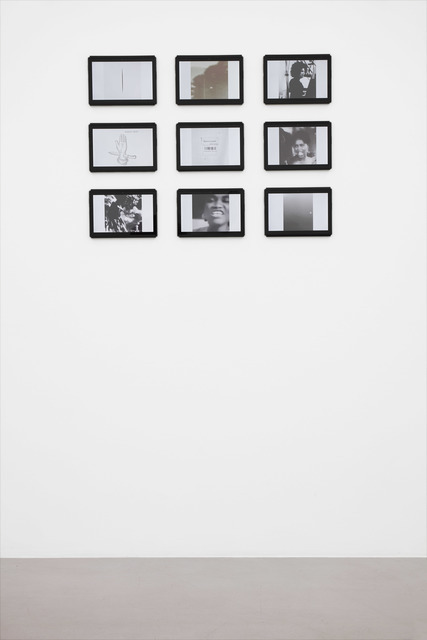 In their wiki-generated content and labile fluidity these platforms both reinforce and disrupt established norms. 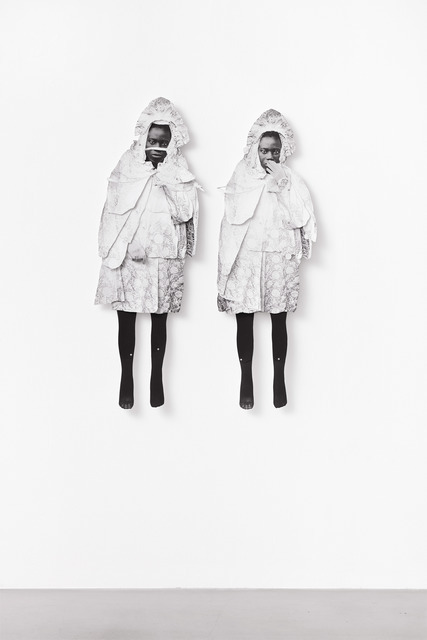 Frida Orupabo was born in 1986 in Sarpsborg, Norway and lives and works in Oslo. 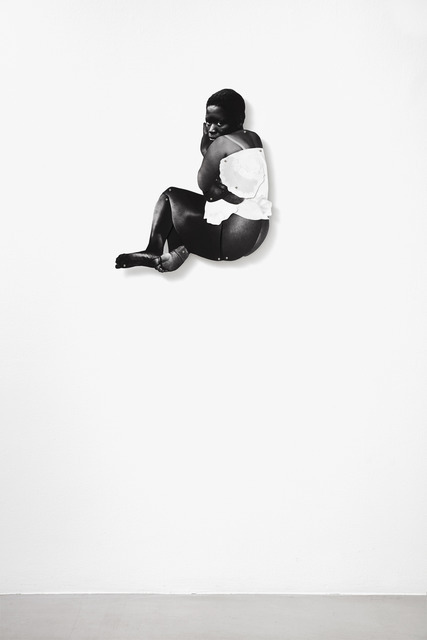 Her ongoing Instagram feed is titled nemiepeba. 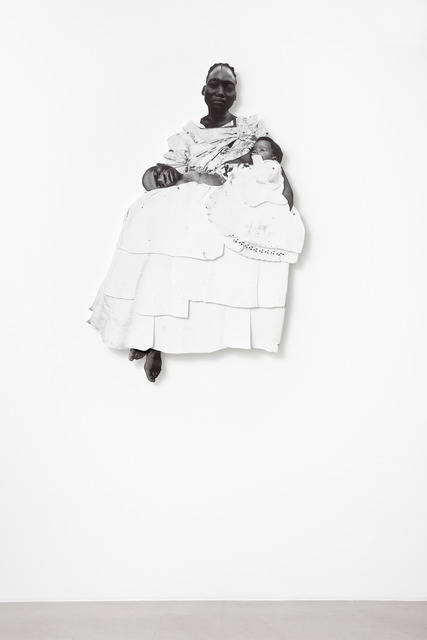 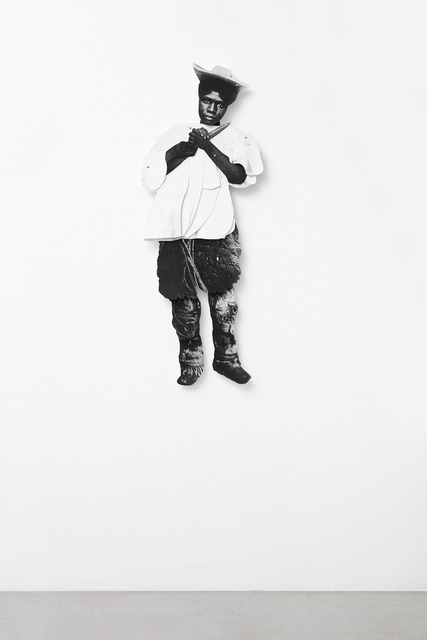 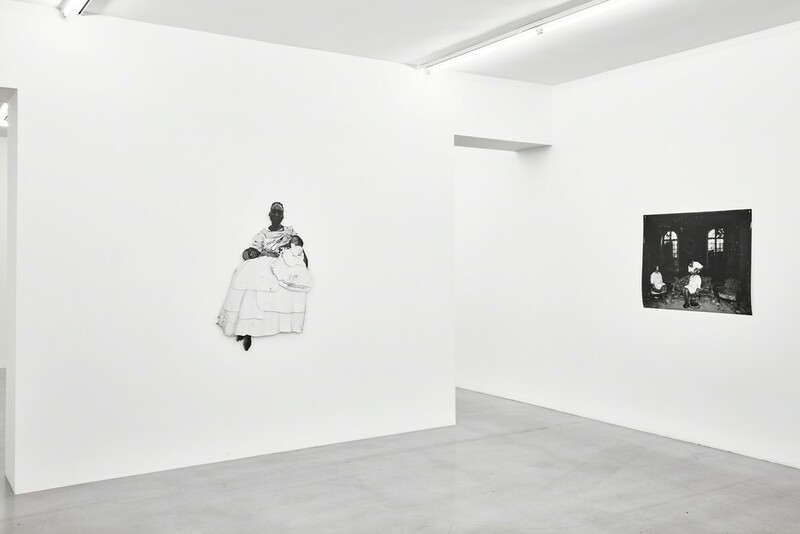 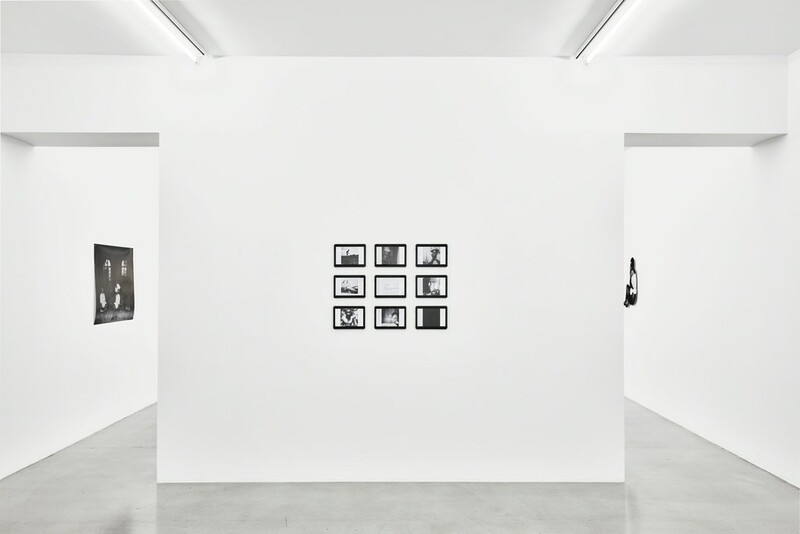 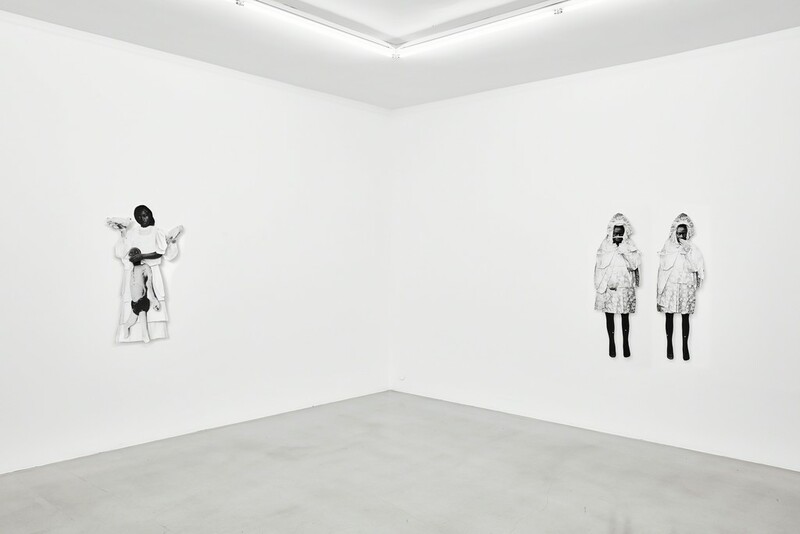 Her participation in Arthur Jafa's exhibition A Series of Utterly Improbable, Yet Extraordinary Renditions was first presented at the Serpentine Sackler Gallery, London in 2017 and continues at Julia Stoschek Collection, Berlin till 25th November 2018. 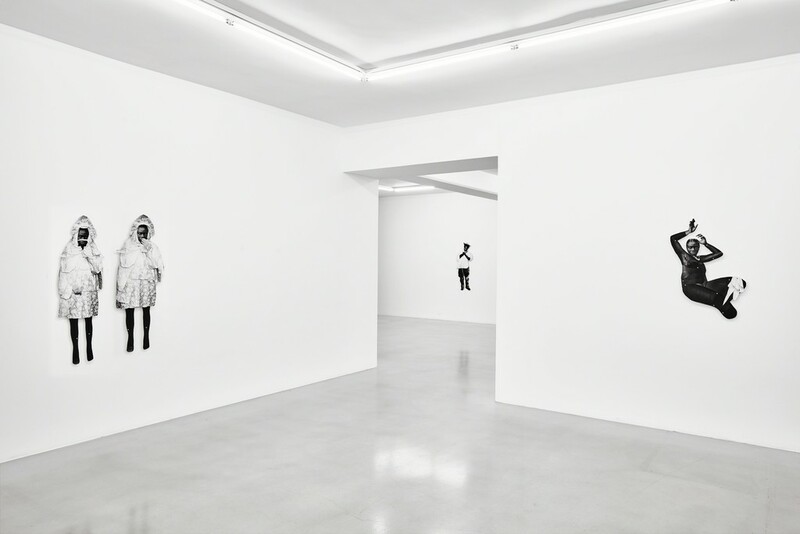 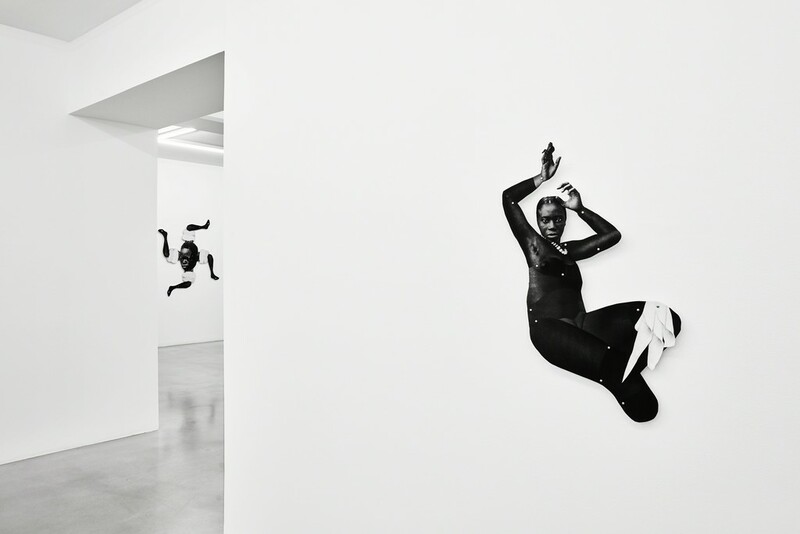 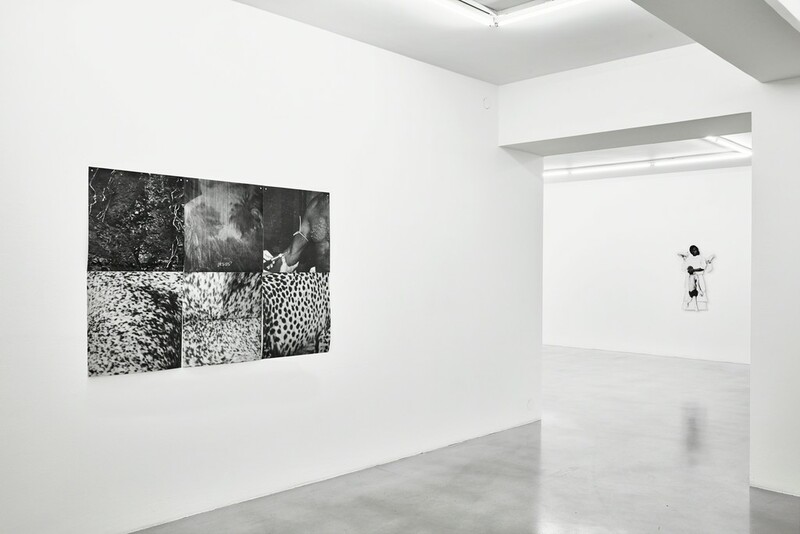 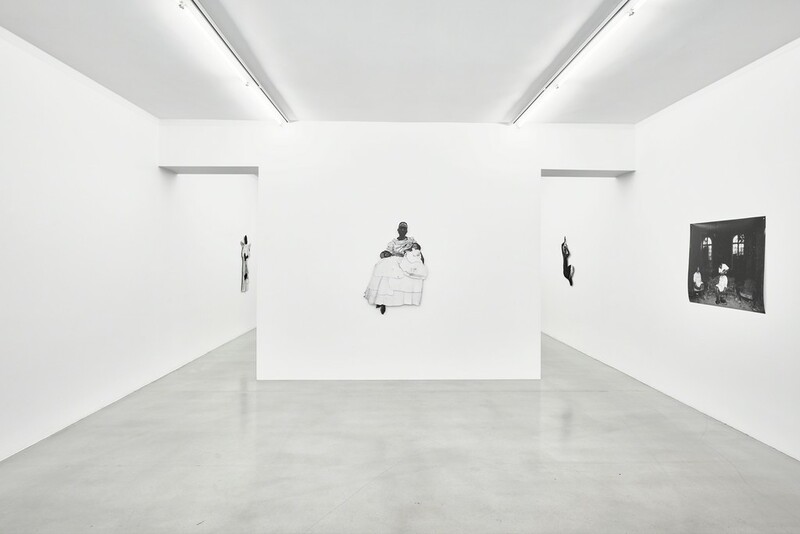 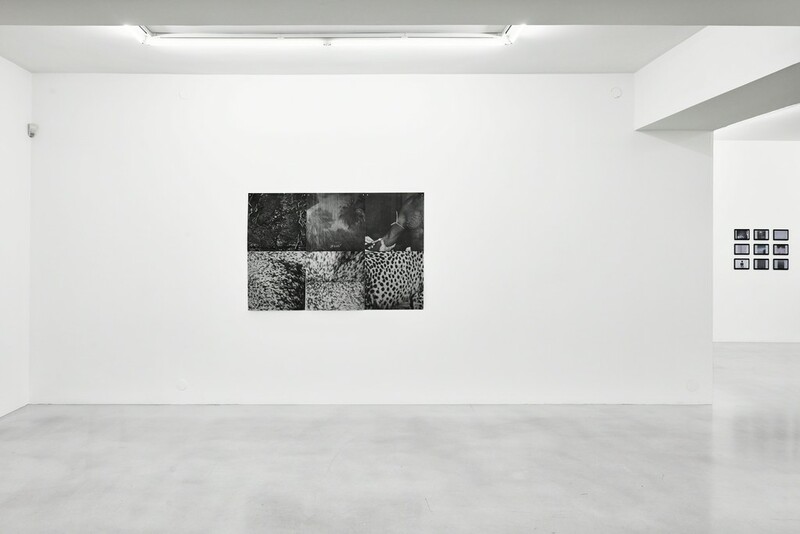 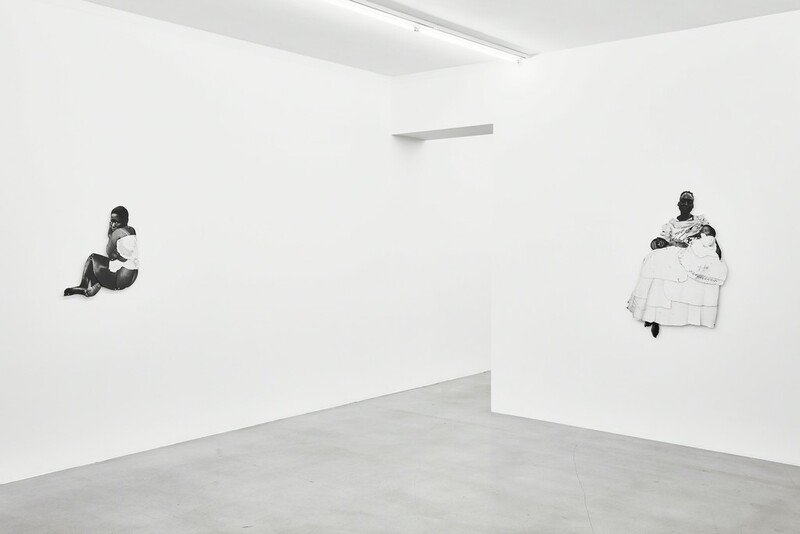 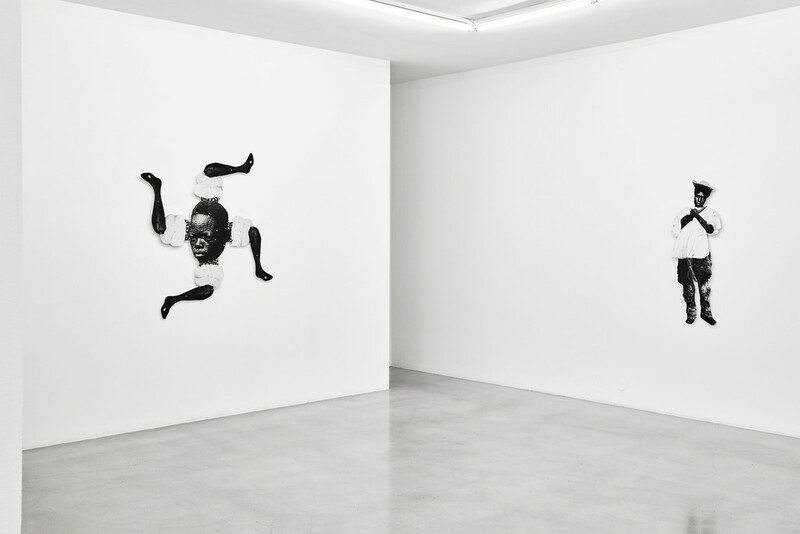 Earlier this year she presented her first solo exhibition at Gavin Brown's Enterprise, New York. 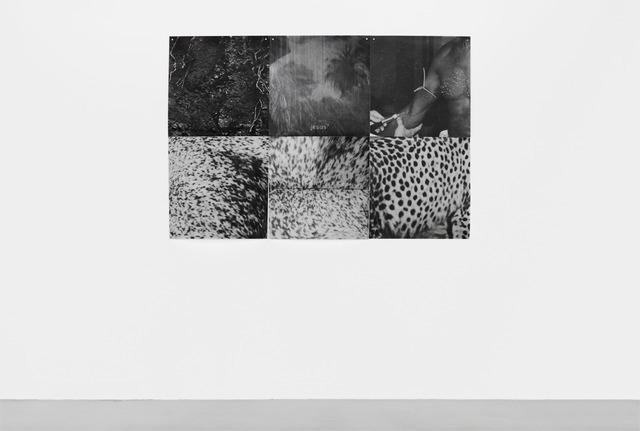 She has an upcoming solo presentation at Kunstnernes Hus Oslo, 2019.